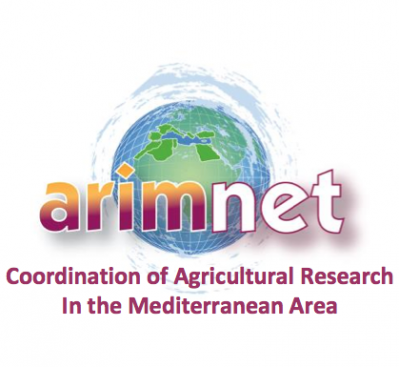 ARIMNet2 was an ERA-NET Cofund launched in 2014 under the Seventh Framework Programme with the aim of enhancing the coordination of agricultural research in the Mediterranean area and strengthening the cooperation among stakeholders from the food and agriculture sector. It was a continuation of ARIMNet, which was the first ERA-NET action that brought together Mediterranean countries from the EU and from the Eastern and Southern Mediterranean shores. This initiative was made up of 24 partners – funding agencies and research institutions; from 15 Mediterranean countries (Algeria, Croatia, Cyprus, Egypt, France, Greece, Israel, Malta, Morocco, Portugal, Slovenia, Spain, Tunisia and Turkey). ARIMNet2 identified scientific priorities for researchers to work on a variety of transnational research projects that contributed to address societal challenges related to food, rural development, water and natural resources that the Mediterranean countries face. MCST actively participated in the Second ARIMNet2 Call for proposals, where one local partner is successfully participating in a project on Mediterranean land system dynamics and their use as an indicator for the detection of species diversity and local food systems. For more information on this project, please visit the project website. ARIMNet2 was officially closed in the end of 2017, however a number of projects that resulted from this initiative are still ongoing including DIVERCROP, the project in which the local beneficiary is participating in.